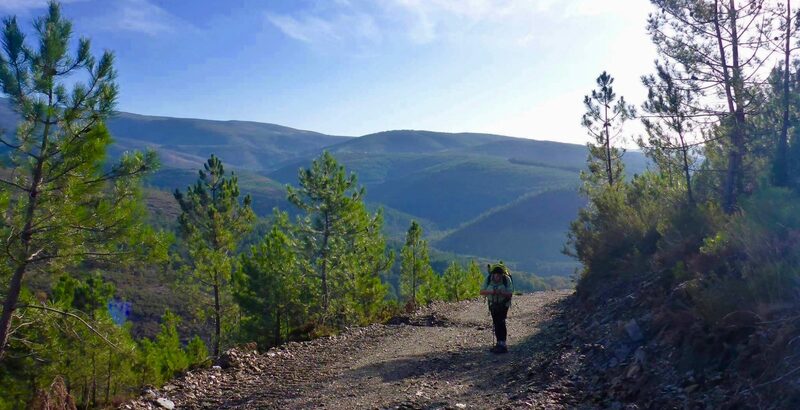 Continue reading "The Wisdom of Age"
I’ve created this blog to share my walks during 2015 ,2016 and 2018 on the Camino de Santiago. The blog is split into three categories, 2015, 2016 and 2018. I’ve also written a book on my journeys which you can read more about here. The official credentials for the Camino de Santiago. Stamped every night, this is proof that you’re a pilgram.